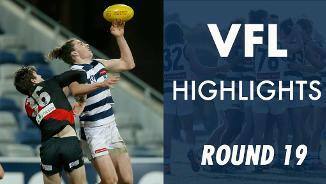 Take a look at some of the best highlights from the round 1 clash against Richmond. 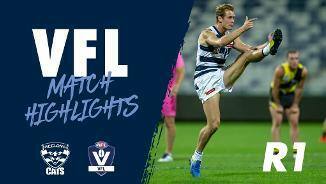 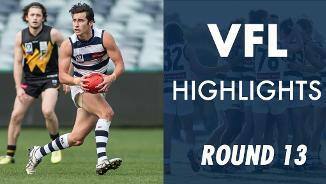 Take a look at the highlights from our VFL win against Coburg thanks to Bendigo Bank. 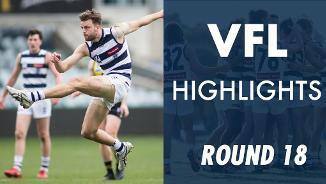 Take a look at the highlights from our VFL win against Essendon thanks to Bendigo Bank. 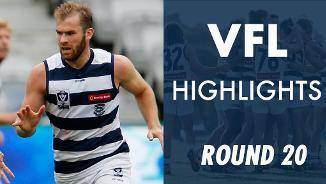 Take a look at the highlights from our win against Richmond thanks to Bendigo Bank. 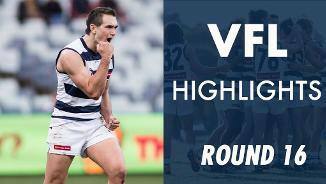 Hear from the VFL coach Shane O'Bree after their victory over Richmond. 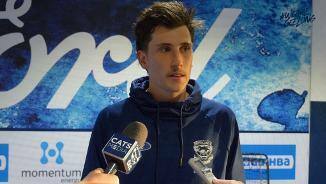 Charlie Constable speaks to the media after the VFL's round 18 win over Richmond. 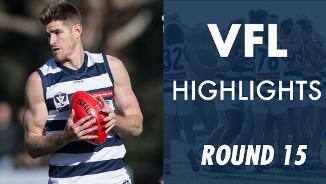 Take a look at the highlights from our clash against the Casey Demons thanks to Bendigo Bank. 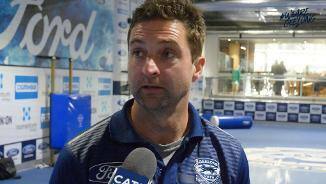 VFL Coach Shane O'Bree takes a break from training to give us the low down on the team's recent run of good form. 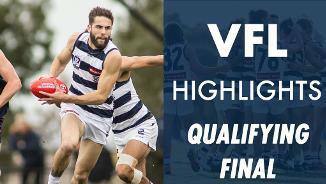 Take a look at the highlights from our win against Sandringham thanks to Bendigo Bank. 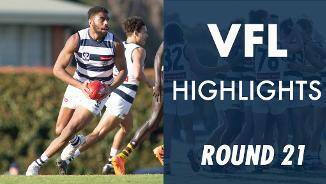 Take a look at the highlights from our win against Werribee thanks to Bendigo Bank.